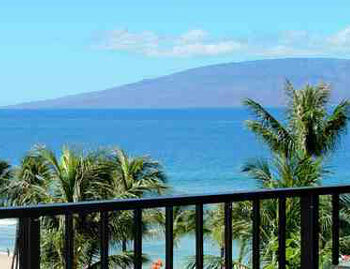 Beautiful & Affordable Kaanapali Ali'i Condos for Rent! 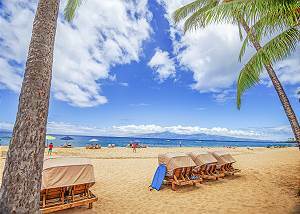 Beachfront Property on Famous Kaanapali Beach! Prime Maui Location! 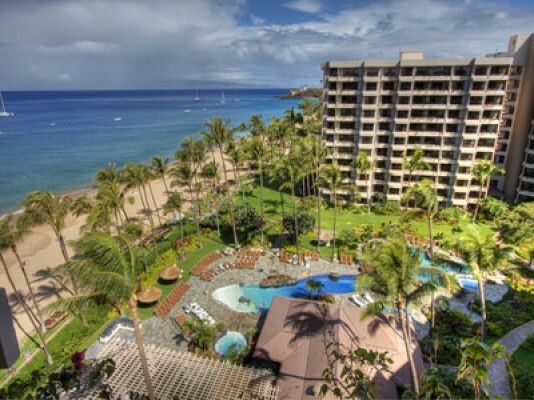 Maui Beachfront Luxury at the Kaanapali Alii in Beautiful West Maui! 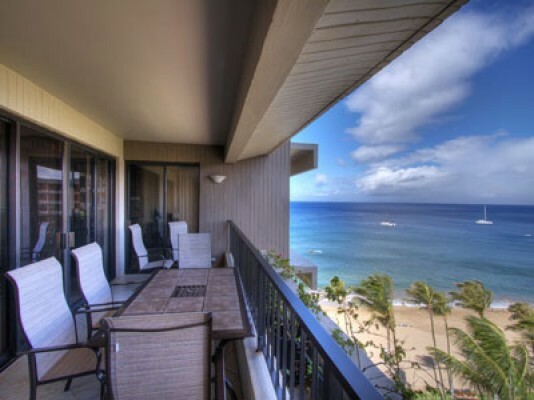 Kaanapali Alii Maui luxury condos for rent! 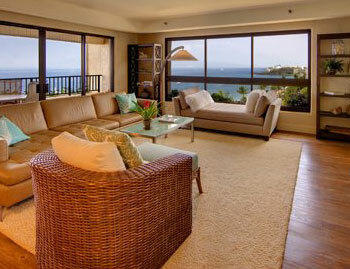 One of the most PHENOMENAL Maui luxury rental properties on the island. 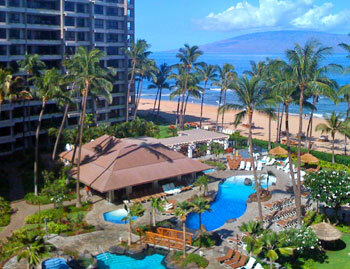 The Kaanapali Alii is one of our most highly sought after prestigious West Maui beachfront resorts. The "Alii" as it is sometimes simply referred to means, "royalty." Once you stay at the Kaanapali Ali'i you will know why. 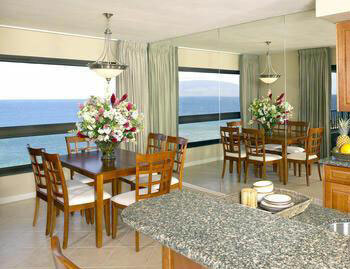 The property was built on PRIME beachfront Maui land and rests directly on the famous beach called "Kaanapali Beach. The Kaanapali Alii offers royal full service to its guests including; 3 tennis courts, Jetted Spa's, men and women separate saunas, a pavillion area for picnics and a fully equipped Maui fitness center. 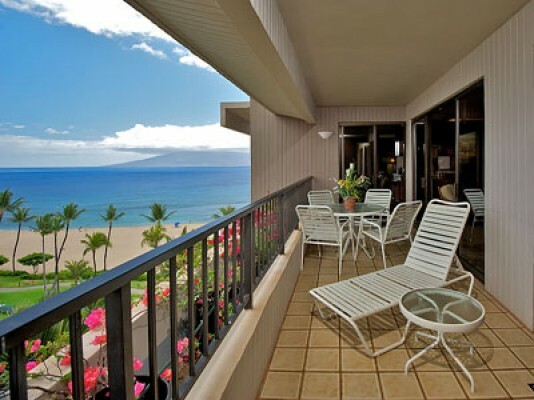 Each Kaanapali Alii Maui Condo for rent features fully-equipped spacious rooms with amazing private lanais (patios). 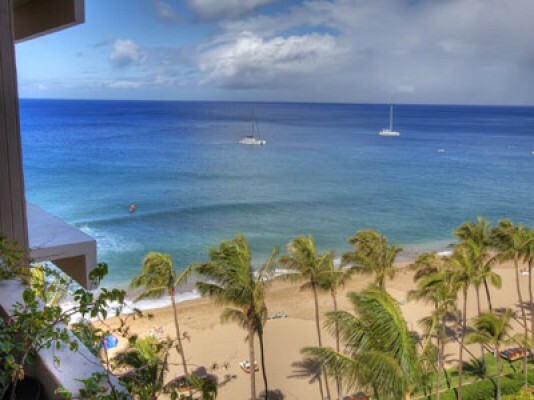 Several condos for rent at the Kaanapali Alii have spectacular unobstructed beachfront views of the Pacific ocean and breaching humpback whales (seasonal). The Kaanapali Alii Maui Condos For Rent have long enjoyed the reputation of being the most opulent condo resort on Kaanapali Beach! The Ali'i's location allows for its guests to enjoy all the lavishness that West Maui offers, all in one place, including the shops at Whalers Village and the Kaanapali Boardwalk. 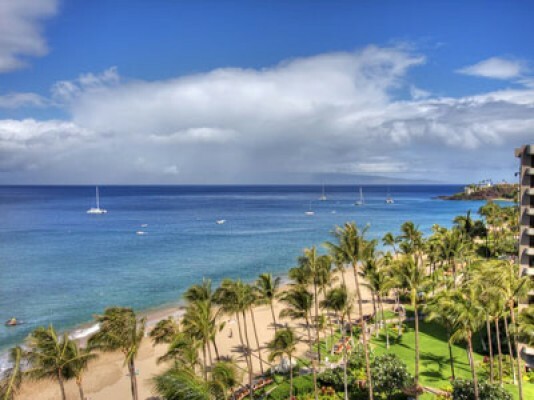 The Kaanapali Alii is just a short drive to the Historic Lahaina Town. Kaanapali Alii #1404234 WE pay you to stay! Cash $ back after departure! $299 Spring Special! Valid 04/23-06/07! 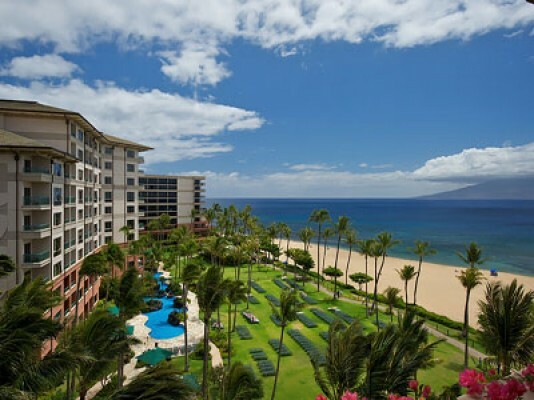 Kaanapali Alii is considered the most prestigious resort condominium located directly on Kaanapali Beach! This Alii unit features all the comforts of home, including a large flat screen TV with cable. 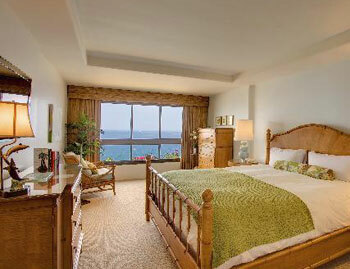 Experience uncompromised luxury and feel like royalty at Kaanapali Alii unit 433. Kaanapali Alii #1404143 . WE pay you to stay! Cash $ back after departure! $375 Spring Special! Valid 04/13-05/10! ***2018 Brand New King Bed in the master bedroom & a new Queen Sleeper Sofa in the den*** Kaanapali Alii has long been considered the most premiere condominium resort located directly on Kaanapali . Kaanapali Alii #1404171 WE pay you to stay! Cash $ back after departure! $325 Spring Special! Valid 04/26-05/05! Our completely remodeled condominium is on the 7th floor with breathtaking ocean views, much sought after corner unit with SIDE windows. 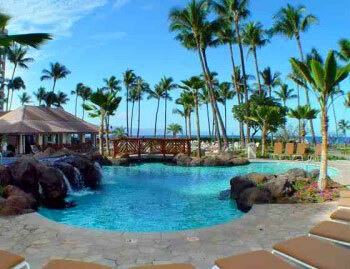 Kaanapali Alii #1404-1-51 WE pay you to stay! Cash $ back after departure! $325 Spring Special! Valid 04/28-05/16 & 06/11-06/15! Our unit is located in building #1 with a delightful ocean view that includes the waterfall & pool area at the Westin Resort next door. Kaanapali Alii #1404475 WE pay you to stay! Cash $ back after departure! $375 Winter Special! Valid 04/04-04/16 & 04/24-05/24 & 06/01-06/07! 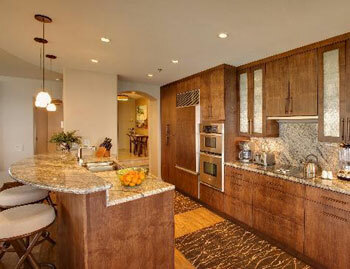 Kaanapali Alii has long been considered the most premiere condominium resort located directly on Kaanapali Beach! You can walk along the board walk or simply stroll down . Kaanapali Alii #1404-3-103 WE pay you to stay! Cash $ back after departure! $419 Spring Special! Valid 04/23-05/07! The Kaanapali Alii has long been considered the most premiere luxury oceanfront resort on Maui located directly on the famous Kaanapali Beach! We've been fortunate to own a two bedroom suite that fea. Some units do have parking fees.